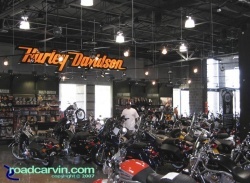 Easy to miss: Unassuming sign is easily overlooked - but this place is worth looking for. 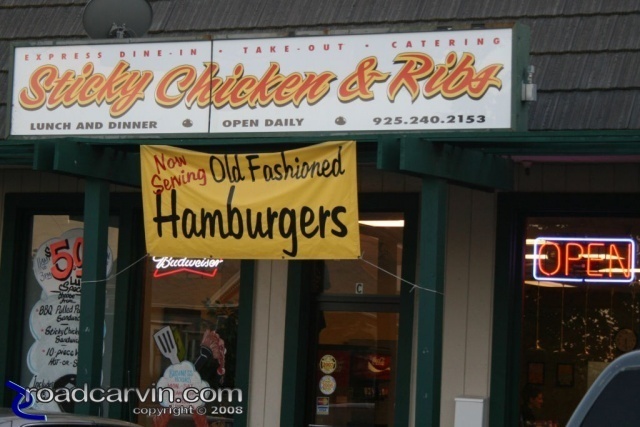 We had dinner at the Sticky Chicken & Ribs restaurant in Brentwood (near the Sacramento river delta) the other night. All I can say is: WOW! Great food, great service, reasonable prices, and casual surroundings. The place was pretty busy for a Tuesday evening - shortly after we arrived, there was a big crowd, occupying most tables. We ordered the "Sticky Chicken" dinner (a delectable dish made up of fried chicken with a sticky-sweet BBQ glaze), an old-fashioned burger, and a side of grilled zucchini. 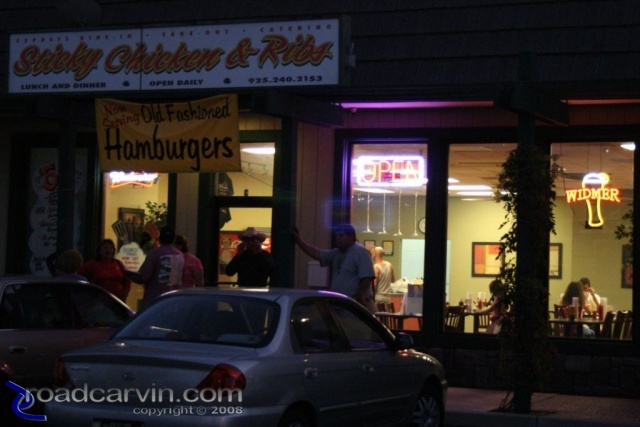 Sticky Chicken & Ribs -- a crowd has gathered inside and outside the restaurant. 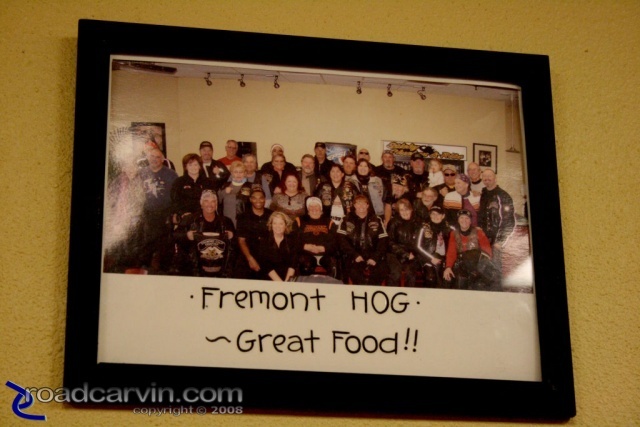 Sticky Chicken & Ribs -- photos from fans adorn the walls. The Griddle restaurant in Winnemucca, Nevada - a great place to stop for breakfast. 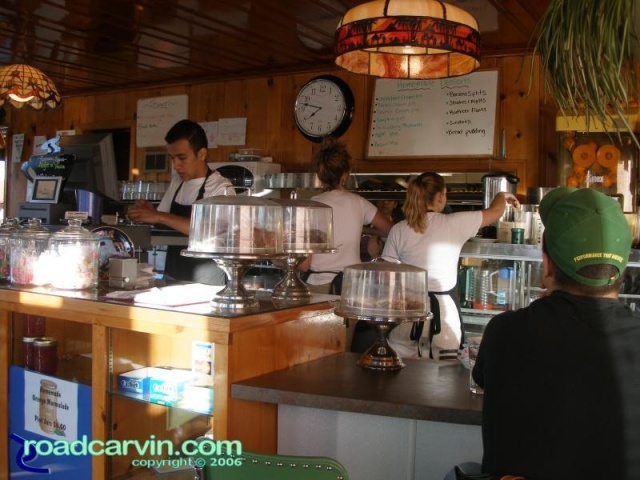 We were there on a crisp Thursday morning in September, and the crew was polite, efficient, and served us promptly. The food was great and served quickly. The Griddle in Winnemucca, Nevada.